“It was fun, nice and enlightening. Initially I paid for one day but I would have regretted it”. 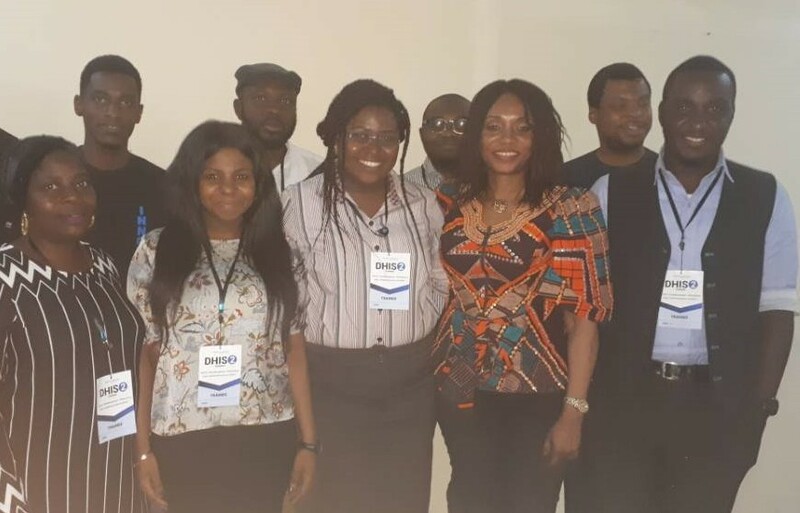 At eHealth4everyone, one of our core values is excellence, hence we ensured our training fully met the expectations of our participants. The training was practical intensive, interactive, and excellently organized. It was packed full of learning and our participants were well fed with delicious food. Our participants loved our trainers and facilitators. They loved that our training team was well coordinated, highly knowledgeable and that our facilitators were always willing to assist the trainees and answer whatever questions they asked. In addition to these, here are three other important things our participants gained from our DHIS2 training. “Got a great understanding of the National Instance. It fixed the puzzles together and brought clarity with respect to what I do…”. How to customize their own DHIS2 platform to suit their needs: DHIS2 is an open source platform that can be configured to suit an individual or organizations’ needs. Any organization can use DHIS2 to carry out data management activities. With DHIS2, you can create your data elements (or variables), configure your program indicators and develop datasets (or forms) to collect the data. Also, data you need can be entered using the datasets you developed. This data can be further analysed and used to create charts, and dashboards for visualization.This is the main focus of our DHIS2 training. We provide participants with sufficient skills to configure DHIS2 to do what they want, collect the data and carry out the analysis they want. 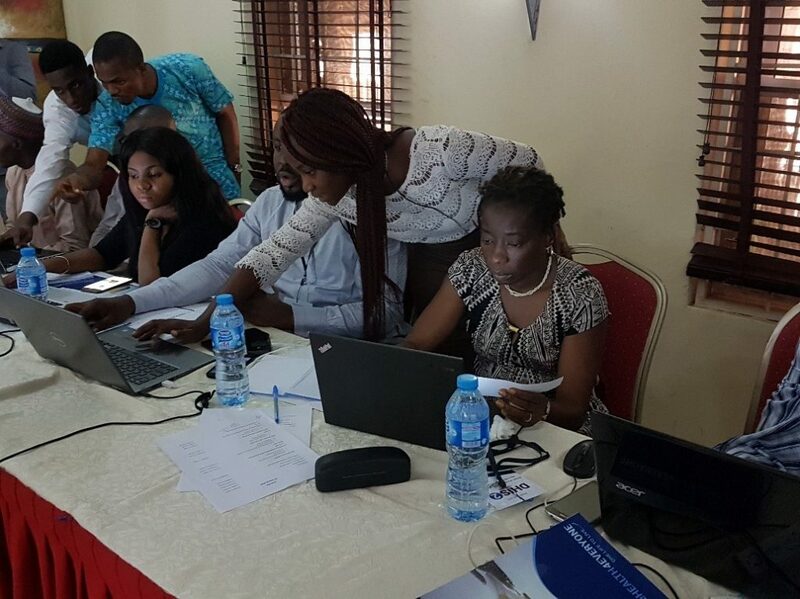 By the end of the training, participants were able to fully customize their own DHIS2 to suit their organization’s needs. When asked how they would apply the training, many of our participants said they would develop datasets for their organizations and would use it at work for their data management needs. “…I also realized that DHIS2 had visualization features and organizations can incorporate it into their programs” – a participant said. 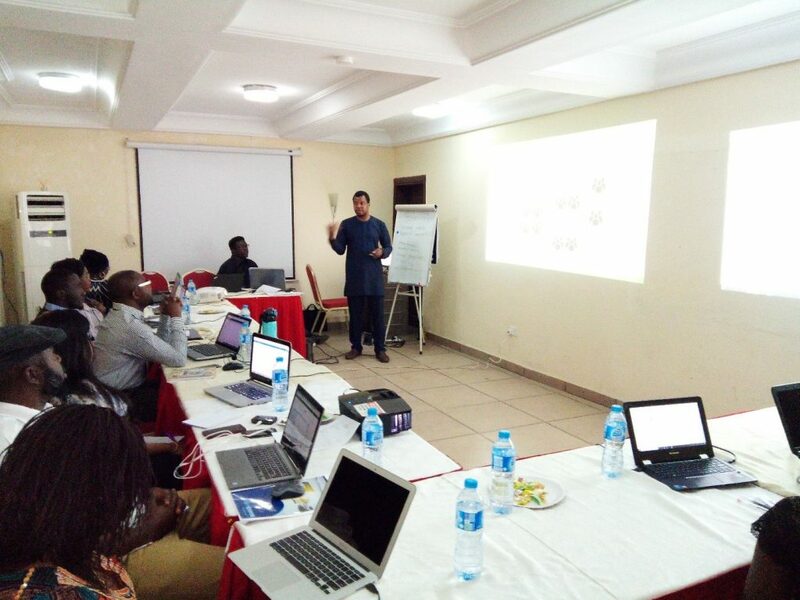 With our trainings, we are providing valuable knowledge and skills and providing the right manpower to manage health data for informed decision making that will impact the Nigerian health sphere. It is truly an investment worth making. To cap it all, we want to conclude with a wonderful statement by one of our participants. We love that what we train our participants is being used maximally and passed on to others. We especially love that our participants become extremely confident in their DHIS2 skills after our training, enough to want to pass it on. Want to build your DHIS2 skills, we have another training coming up in May. Click here to indicate interest.